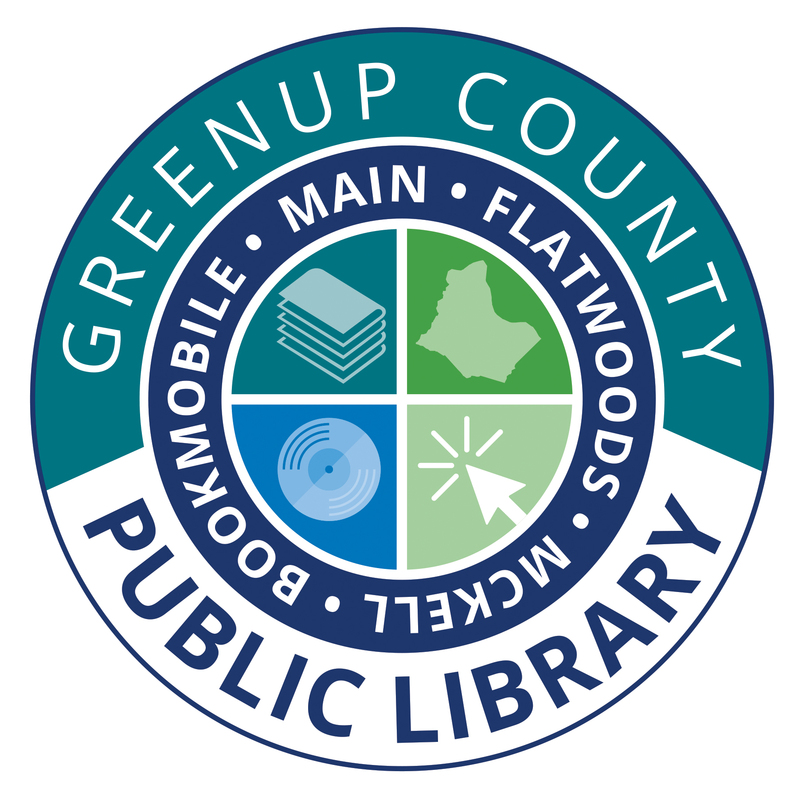 A demonstration was responsible for the creation of the Greenup County Public Libraries. But it’s not what you think. “In the 1960s and ’70s, to form a library, you began a library demonstration program,” Sharon Haines, Director said. According to papers provided by the library, the process included the state Department of Libraries setting up operations during the demonstration period and the establishment of a method of taxing to maintain the system. The Greenup County library demonstration began in 1969; the formal opening was in November of that year. At first, books were offered through the bookmobile, until permanent buildings could be established. “Nick Pope was one of the original founders of the library,” Haines said, adding Jerry Kissinger and Charles Sloas were the two other key men in the creation of the library system in Greenup County. Funds for the collection were raised from donations, except for the set of shelves provided by the library. The collection will be physically designated as the Nick Pope Memorial Multi-Cultural Collection and will be marked with its own codings. The library received a state award for outstanding board of trustees in 1993. Librarian Dorothy Griffith was named Outstanding Librarian for Kentucky in 1981. The library received the North Eastern Kentucky Small Business Award for non-profits in 2008.